Working from home can be difficult if you don’t have the right setup. Setting aside a space that is specifically for work can be massively helpful as it lets you remove all distractions and focus on what needs to be done. It doesn’t matter if you don’t use it every day, but knowing you have that space there and ready for use for when you need it is very helpful. Picking the right desk and chair is essential. A massive desk isn’t needed if all you need is a laptop but if you like to spread out designs, drawings, notes and other materials in a way that helps you work, that space can be crucial. Ensure that your space has room for the desk you need, and find a chair that is comfortable to sit in for as long as you need to. Uncomfortable chairs will distract you and make it harder to work. 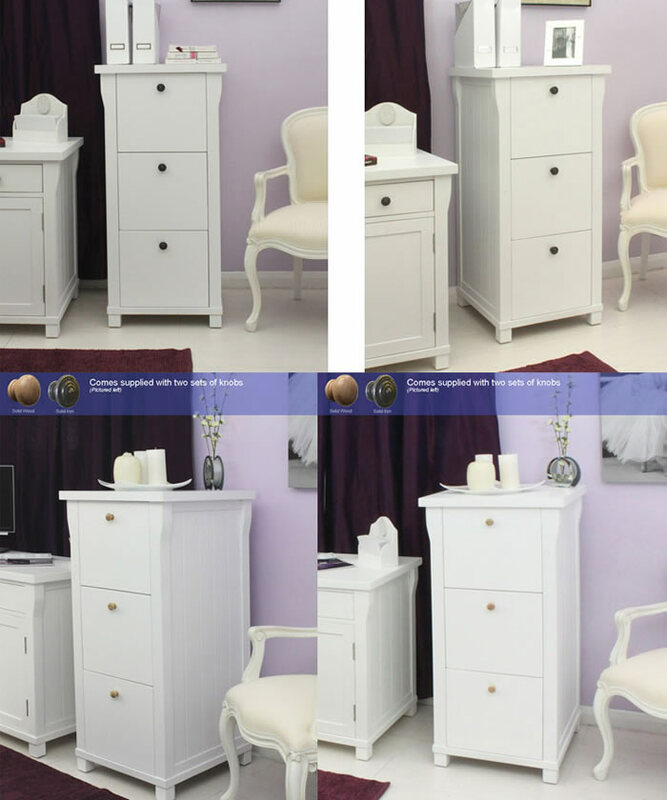 The Furniture Market has a range of desks and chairs to suit any purpose and space. 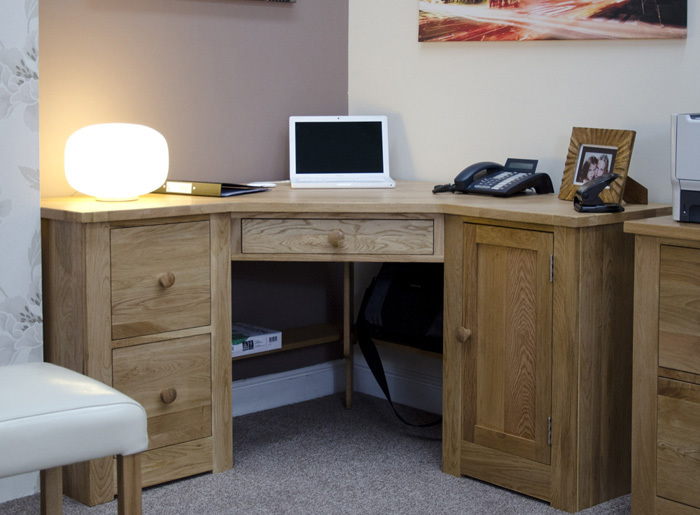 Plan ahead and you’ve got the best start for your workspace. Lighting is also very important, and being next to a window just won’t cut it all the time. Don’t blind yourself but having a small and focused source of light can make sure, especially for creative projects, that you don’t miss any details or get them wrong. 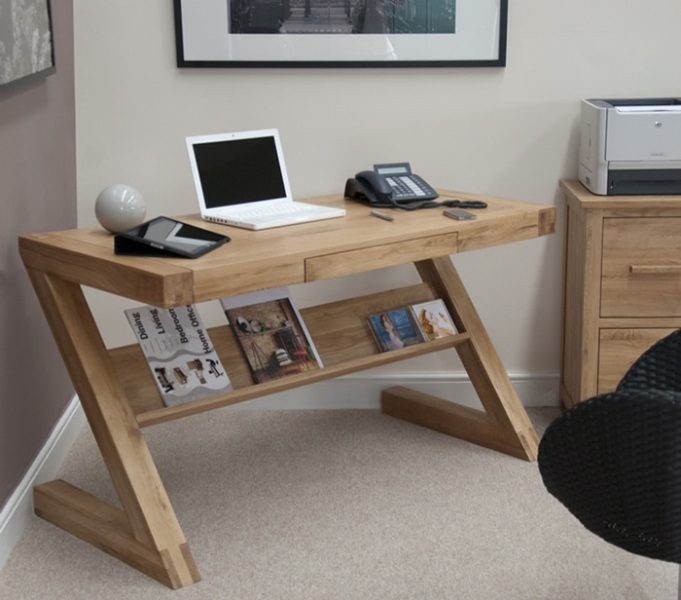 Finding the best place for it might need you to be creative depending on your desk and the space around it. Most desks have drawers to store things in so make use of them. You need to feel comfortable enough to work in this space. It’s not important if you are creative, or if your work is very factual. Utilising the space well and having everything you need in one area will ensure you are going to be as productive as possible. All of your equipment, resources, materials and information should be here to make things easier. If you need a filing system or cabinet, shelves or more drawers, then think about what you need and how much space they will take up. Make them accessible and organised so that you’re never left wondering where you put your works. Left over space is great for pictures and messages to inspire you and remind you that you are doing the work for a reason, whether it’s to bring stability to your family, or as a project that you can share with them one day. The right setup will ensure you come out with the best results.